Joe is a Developer Advocate at Braintree Payments, a PayPal Company. 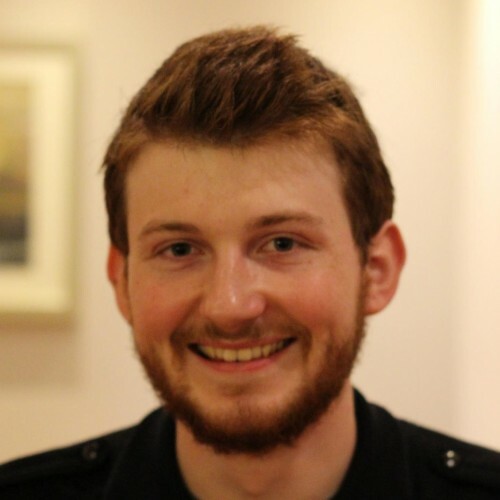 Having learnt the dark arts of FP at the University of Nottingham, Joe is passionate about functional techniques and their benefits to developers. He believes in the educational value of hackathons and hack culture, and supports student hackathons as part of the European team at Major League Hacking.